Hyderabad - Thikka is sai dharam tej new movie set to release on 12th August along with Babu bangaram. 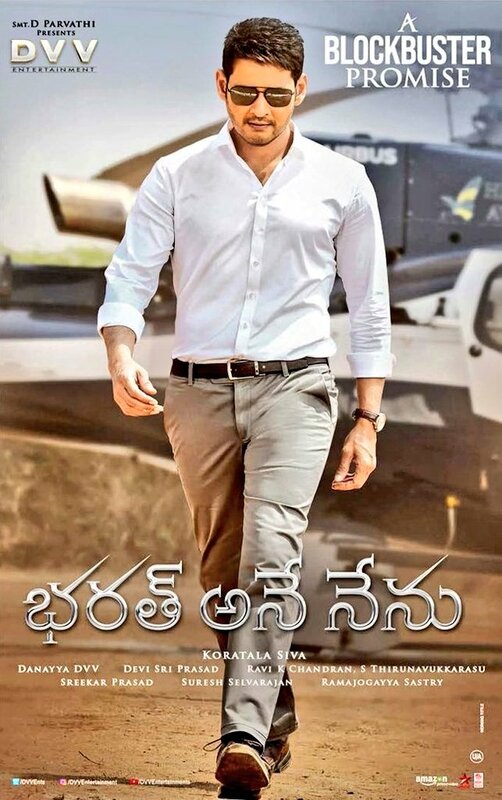 After Two hit movies like Pilla nuvvuleni Jevitham and Supreme, He is coming with this movie. Teaser is very entertaining and seems to be action, comedy movie. After hit movie Sarrainodu, Thaman is coming with Thikka, For Sarainodu, He gave nice songs and Background music. Lets see how this movie will entertain. Source - Courtesy - Sri Venkateshwara Movie makers, NTV, Aditya music.